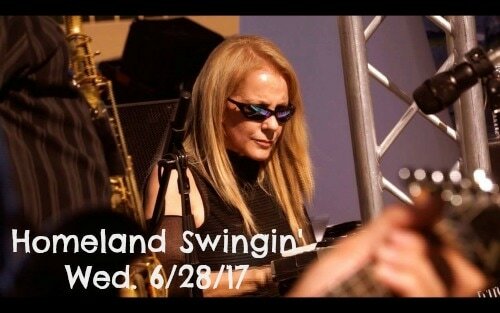 The upcoming release of Homeland Swingin’ is a testament to the little known fact that some of the best jazz musicians in the business, just happen to be women. 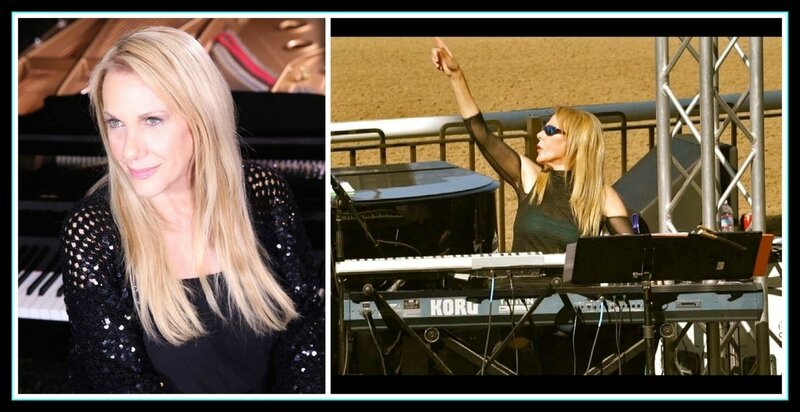 Jazz pianist, composer and bandleader Sunnie Paxson shares her creative genius as music director for the “Homeland Swingin’ “ recording project. This project features a line-up of all-woman musicians delivering some of America’s most treasured and popular patriotic songs arranged in jazz and blues genres. Envisioned by LaQuetta M. Shamblee, founder of The Instrumental Women Lady Jazz Concert Series and the MADCatfish Blues Festival, Homeland Swingin’ is a tribute to American, a celebration of the red, white and blue. The 3-song demo will make its public listening debut at the June 28th at “Mix It Up!” just in time to ring in another Independence Day celebration. The Homeland Swingin’ production team consists of Executive Producer, LaQuetta M. Shamblee and co-producers Sunnie Paxson, (composer, arranger, and keyboardist) and Mark J. Vincent (arranger and recording engineer).